It’s like the Mr. Bones’ Wild Ride of Card Games. 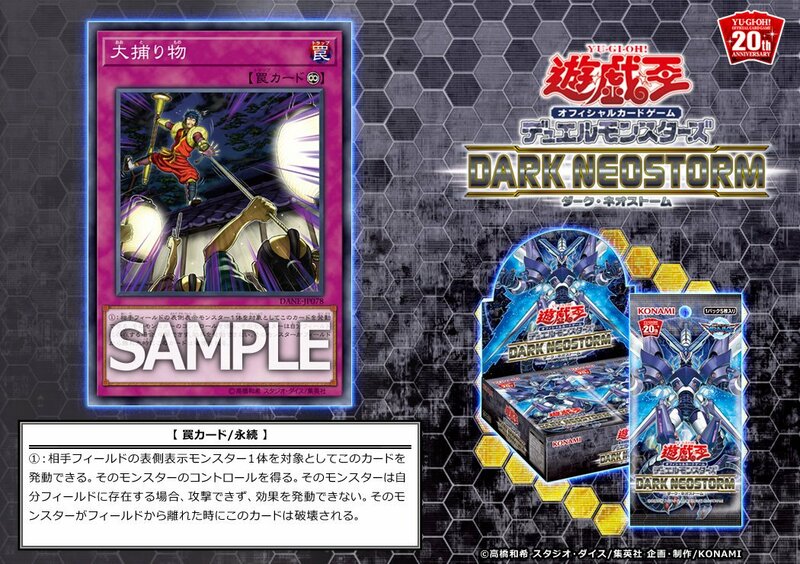 (1) Activate this card by targeting 1 face-up monster your opponent controls; take control of that monster, but it cannot attack nor activate effects. When that monster leaves the field, destroy this card.